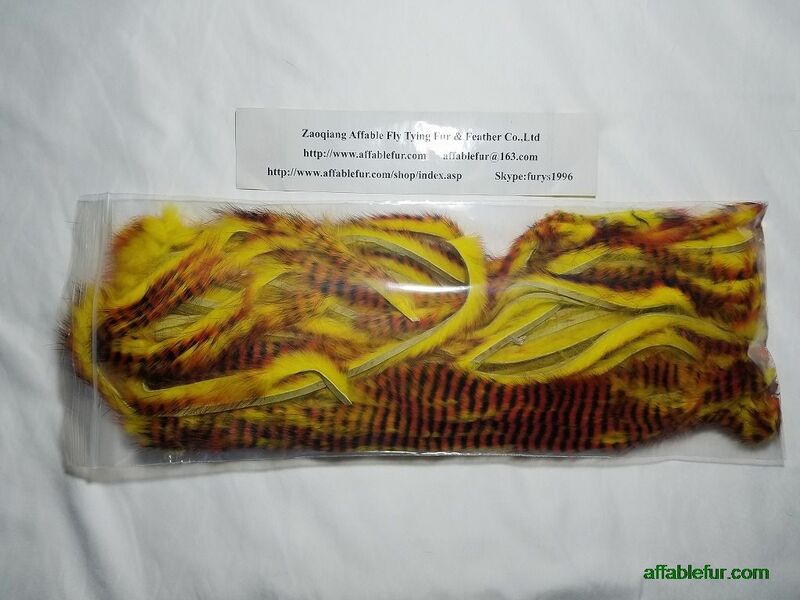 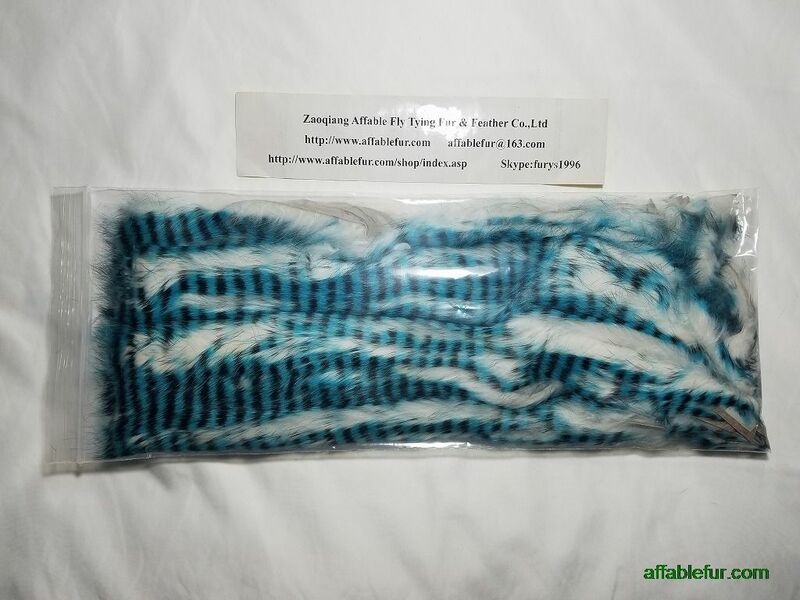 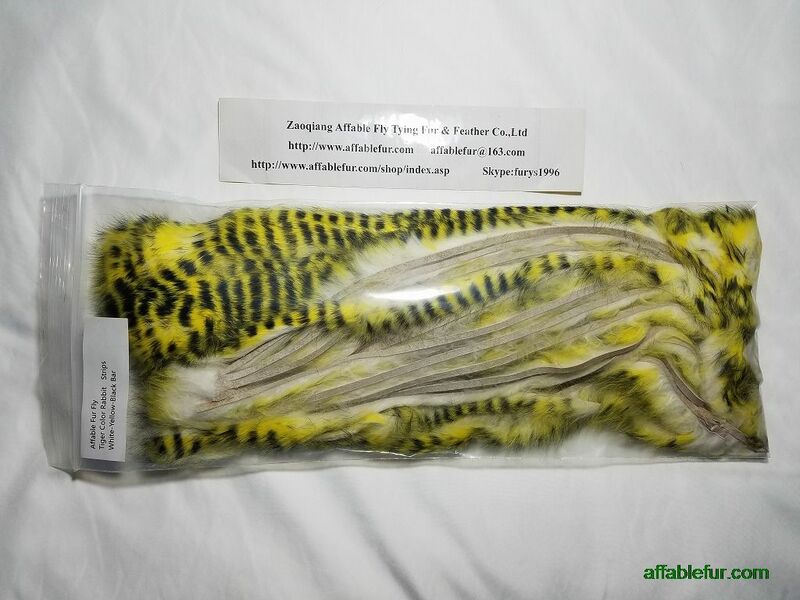 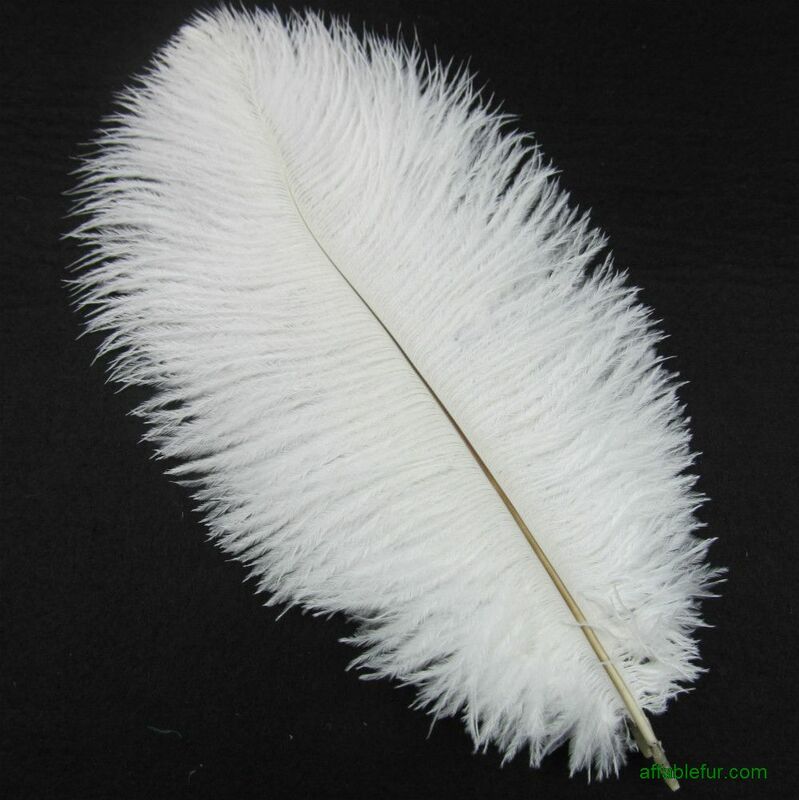 These ostrich body feathers are most sought out by fly tyers because of their firm fluffy fibers. 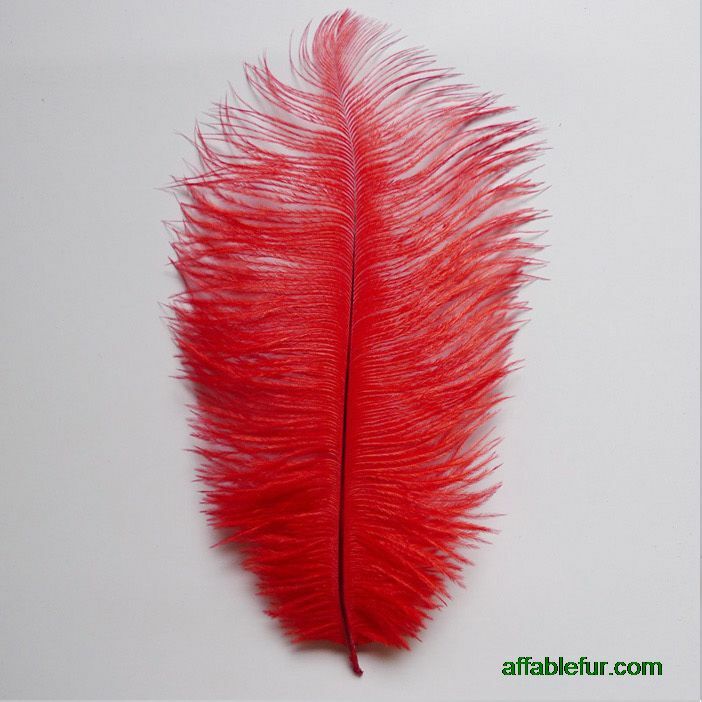 These are dazzling as dyed materials for feather jewelry, costumes, masks, chokers, head bands, and home decorations. 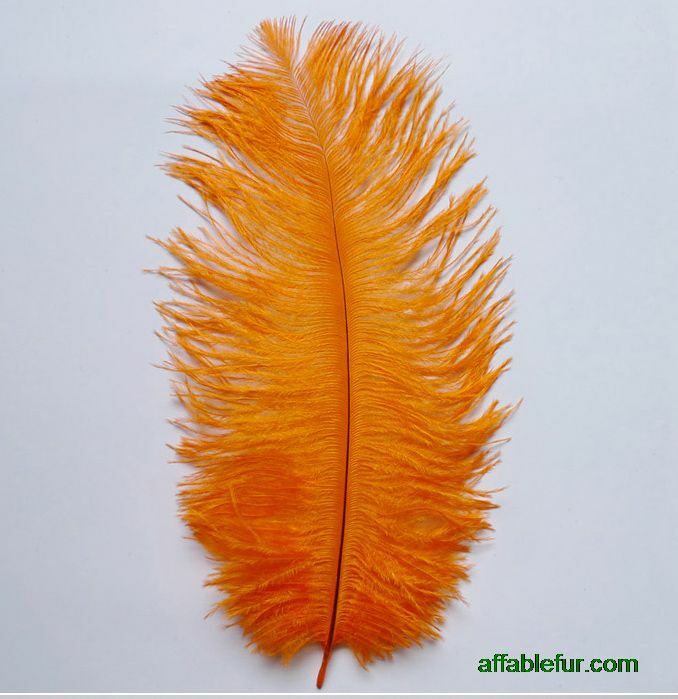 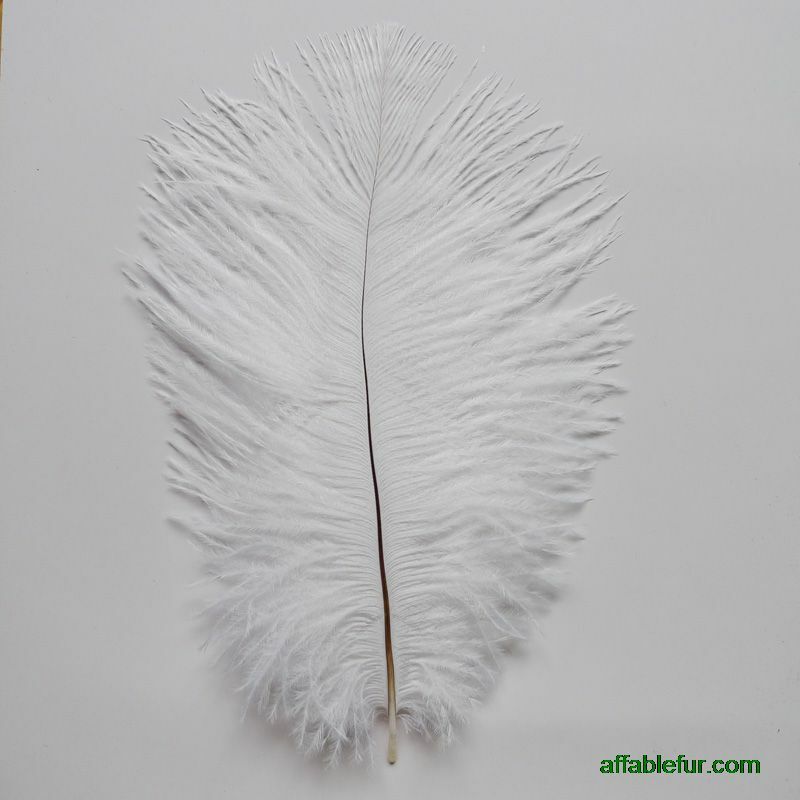 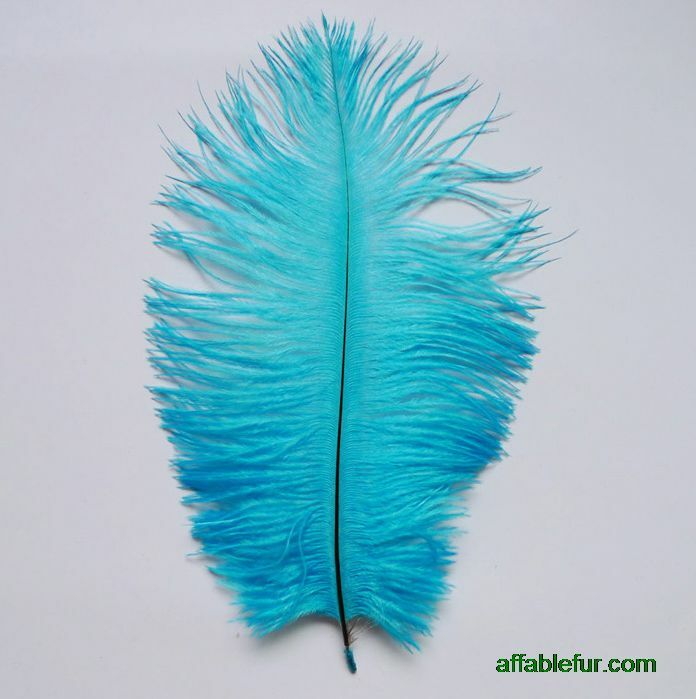 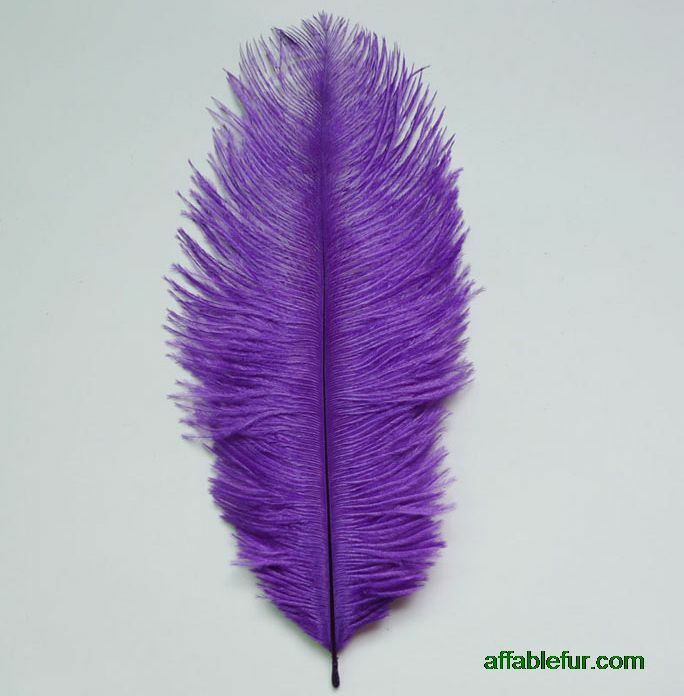 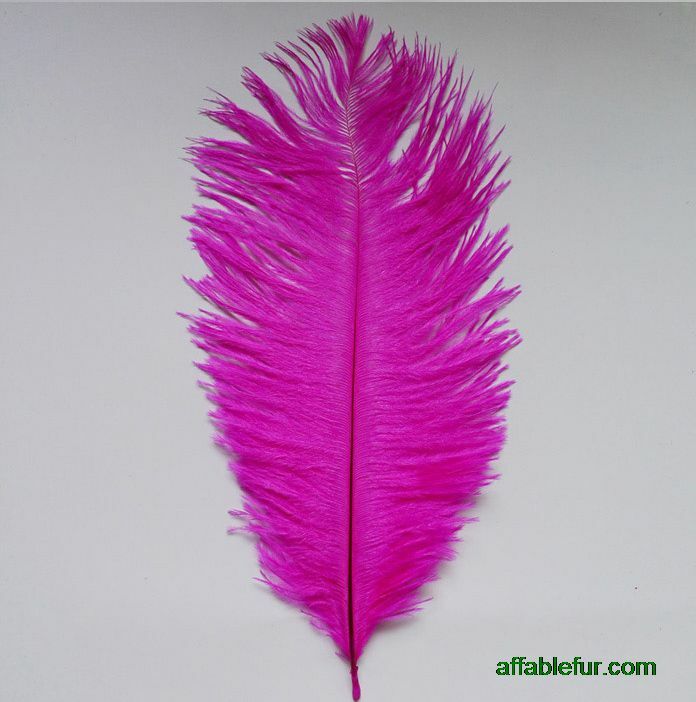 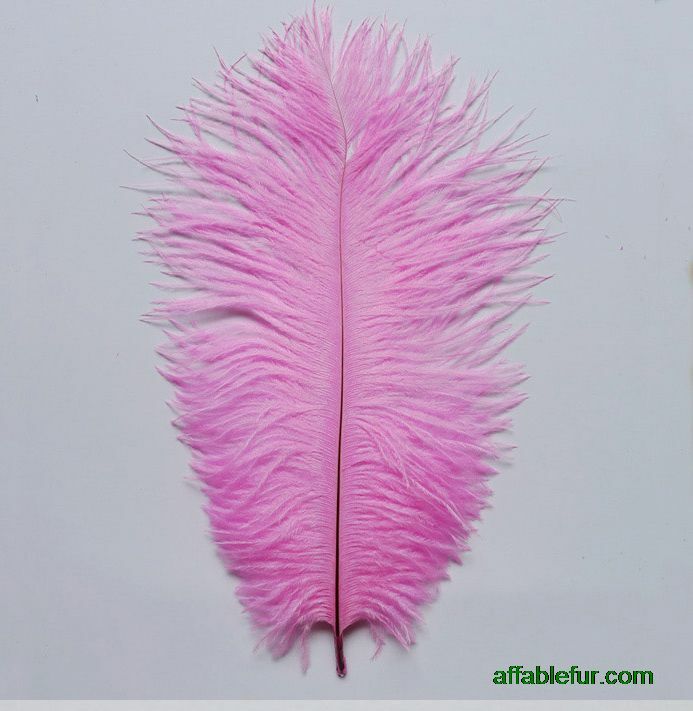 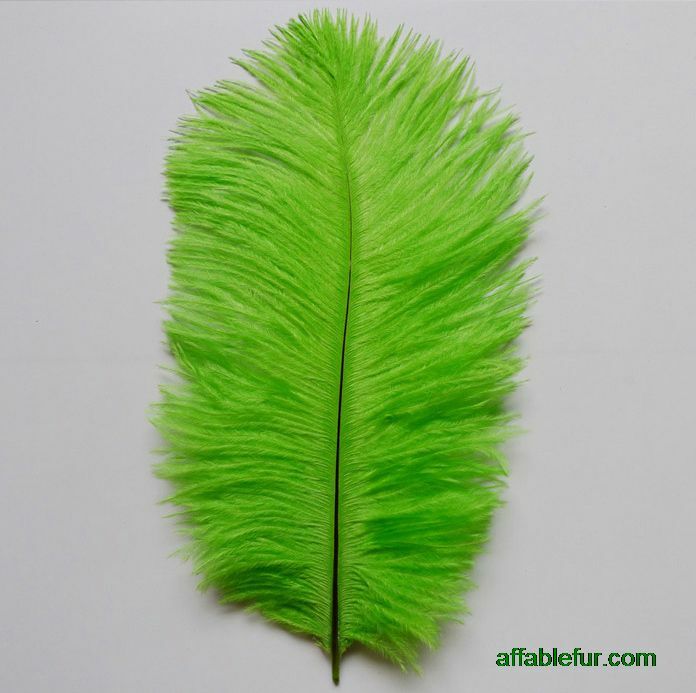 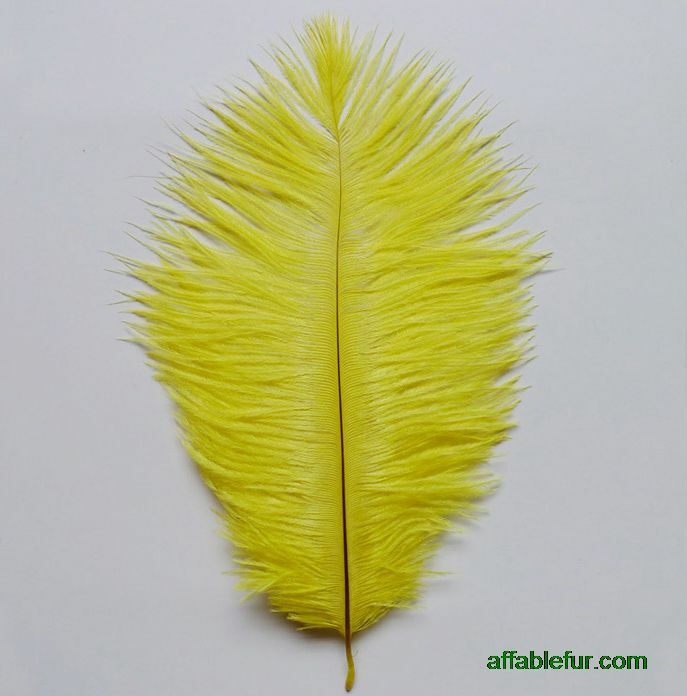 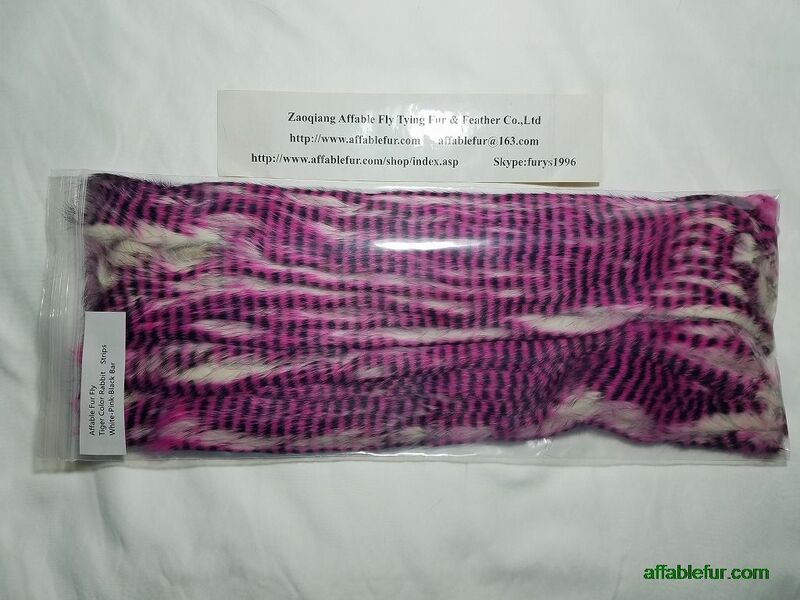 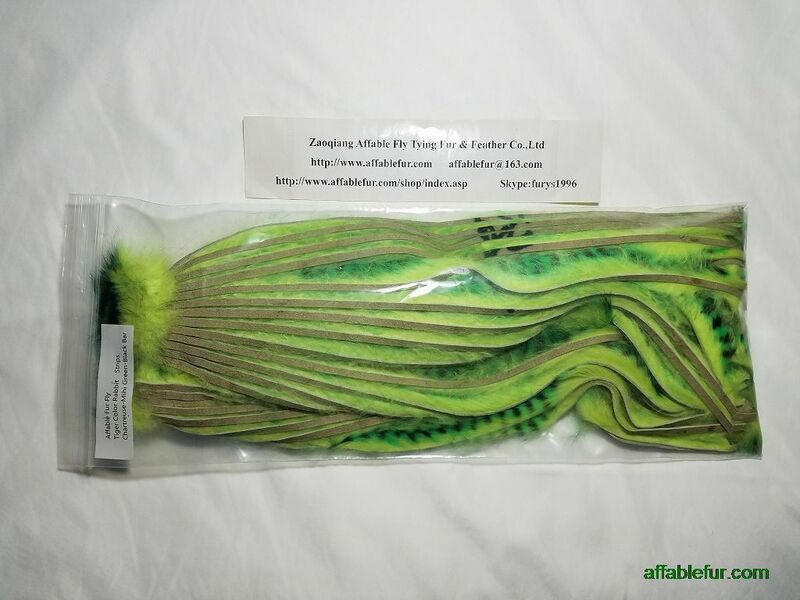 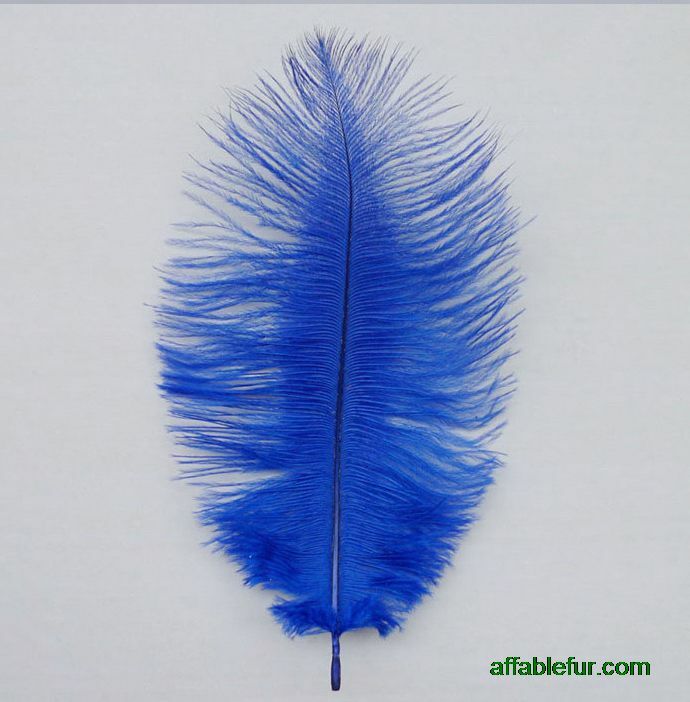 Just great all around feather to enhance the beauty of almost any decorative item.